A combination of a low list price and great real world fuel economy is the Holy Grail for measly overall running costs. So we’ve found 10 cars that have just that, offering you a cheap initial purchase and then excellent economy, as proven by Real MPG submissions. These are not the 10 cheapest cars on sale, nor the 10 cars with the best Real MPG returns overall, rather the new cars that offer the best blend of low purchase cost and strong Real MPG ratings. Despite having a quite disappointing Real MPG return in percentage terms, the huge average economy rating of the C4 Cactus means its actual 63.3mpg economy is appealing; achieving more than 60mpg in a hatchback as practical as the Cactus is good in anyone’s book. 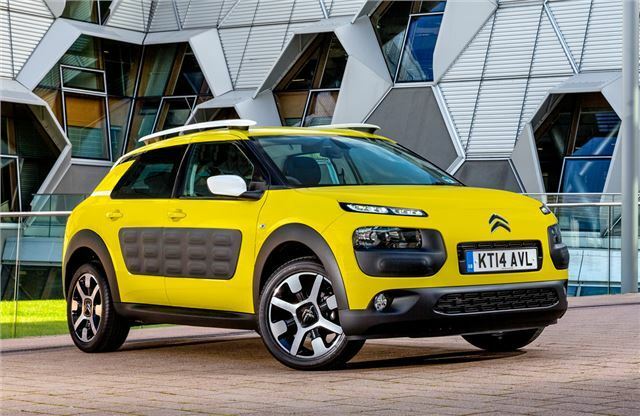 It's not to everyone’s taste, of course, but strip away the madness and the C4 Cactus is a well-priced, spacious and economical family hatchback.